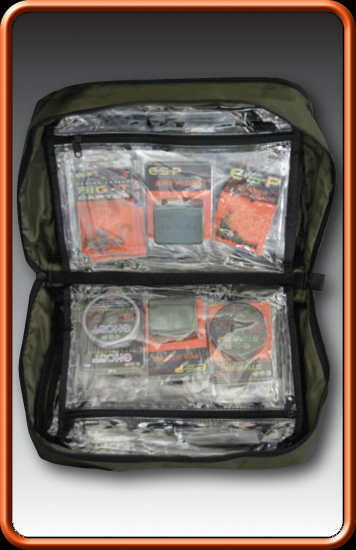 Bait Bowls & Buckets, Bits Bags, Pouches, Carryalls, Bait Bags, Reel Pouches, Rig Wallets, Rucksacks, Tackleboxes & Alarm Protector Bags. 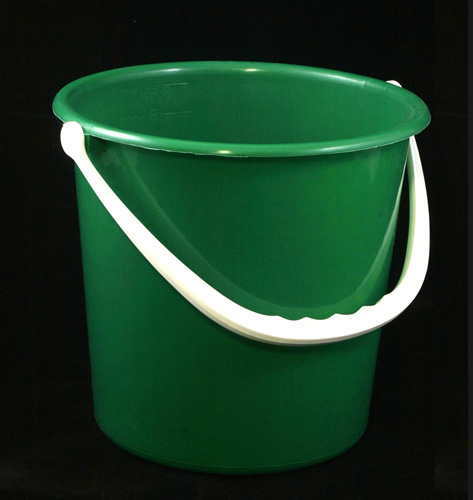 Green colour with a re-sealable white lid. Image for display purpose only. Colour may vary. 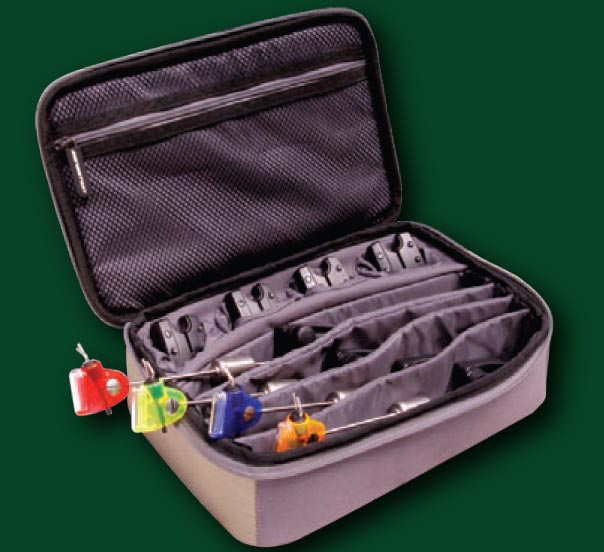 Protective storage case for alarms and swingers. 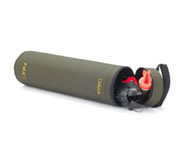 Holds 4 alarms in separate pouches and 4 swingers in divided (removable) compartments. 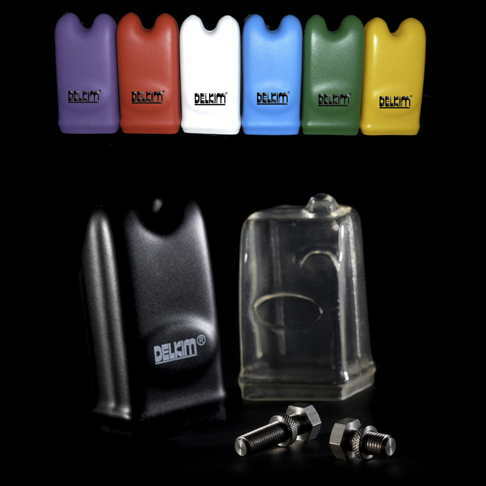 The Docks Carry All Extreme is an inexpensive solution to store baits or accessories. 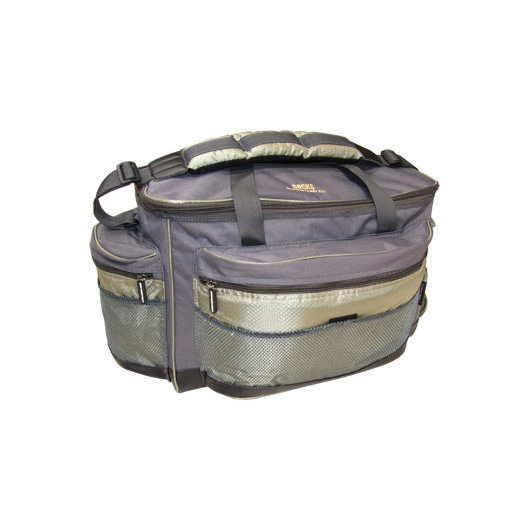 The bag has a padded shoulder strap and plenty of storage space. 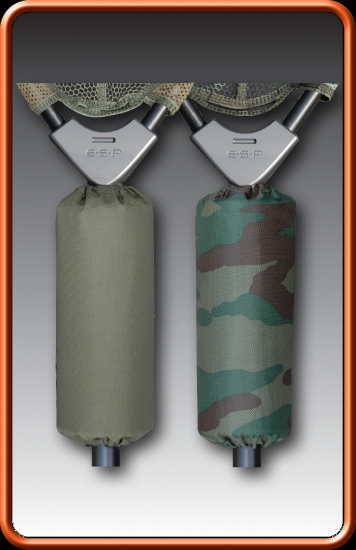 Fitted with front and side pouches. 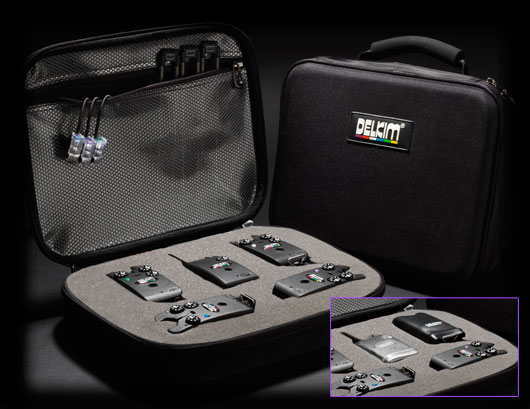 Padded, rigid case with an EVA foam carry handle. 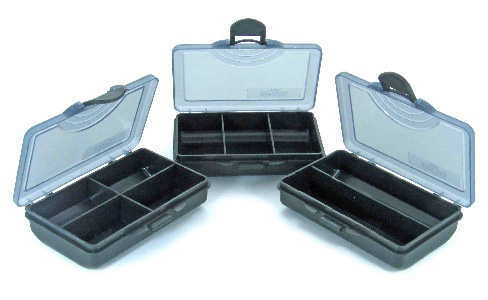 Three compartments stores six bait/glug containers (supplied). 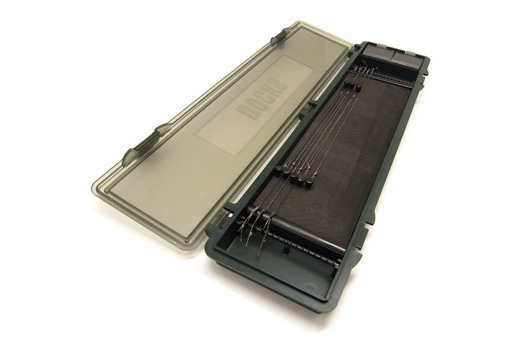 Rigid hard case designed for protection of large reels including Big Pits. Fits up to size 10 000 reel. 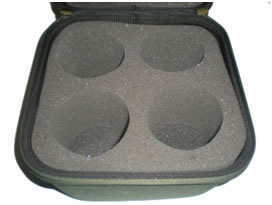 Rigid hard case designed for protection of 4 large spare spools including Big Pit spools. It has elesticated straps to hold a catapult on either the left or right had side, a neat front pocket for bits and pieces, and a separate interior which can easily be removed and washed out. 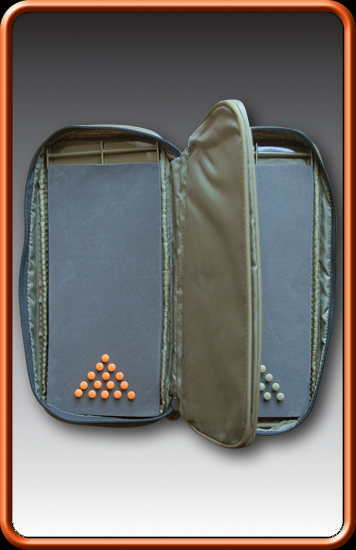 Ideal for storing a wide range of terminal tackle. 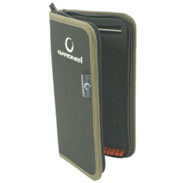 Spacious external pocket with heavy duty zip. 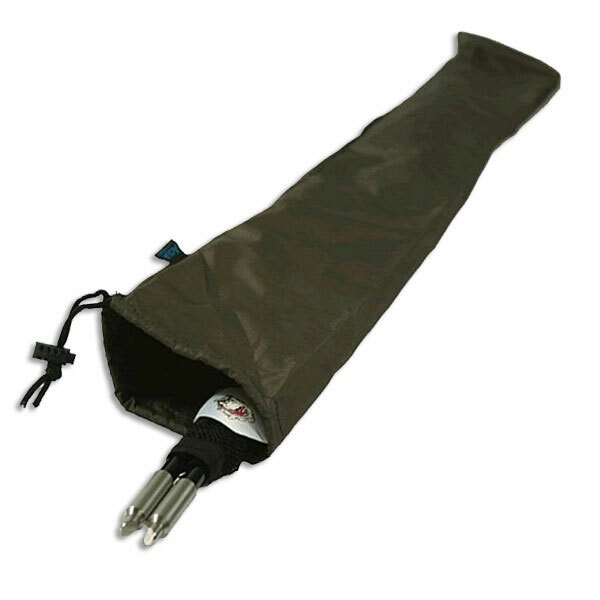 8 zipped internal pockets in clear PVC each with a gusset for increased capacity. 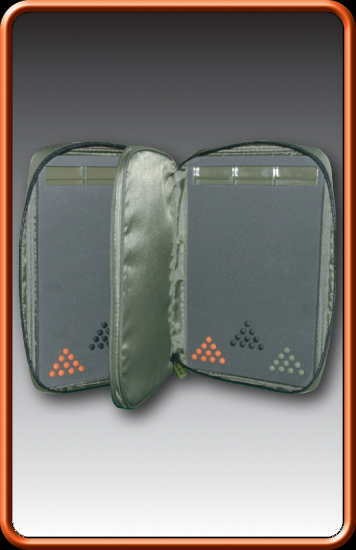 3 external fold out pockets and 2 internal pockets. 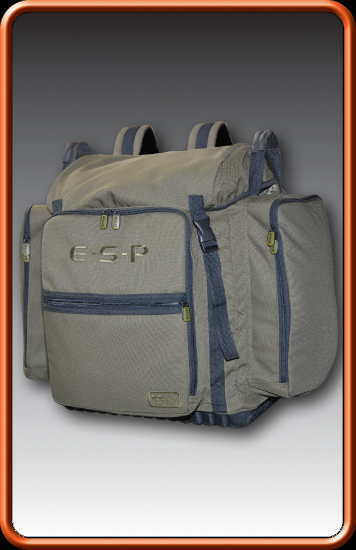 Padded shoulder straps, waist support and easy lift handles. 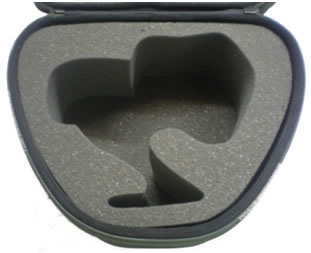 Elasticated lid and nylon expander pane. 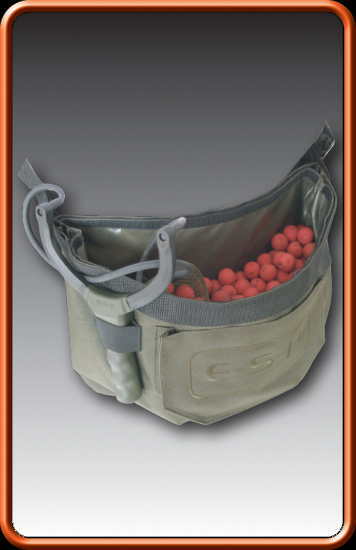 A unique, X-large capacity bag designed specifically to fit under a bedchair for easy storage. Quality exterior seams are stitched and rolled against wear. 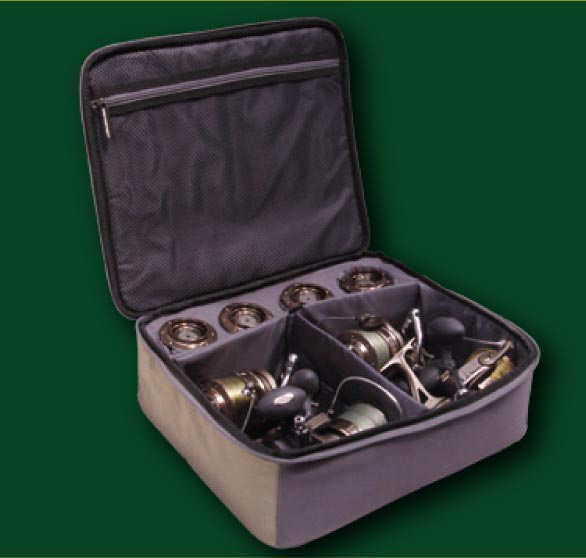 A great value, handy 'bits & bobs' tackle box, not much bigger than a packet of cigarettes. 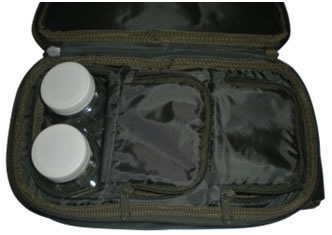 This multi compartment tackle box is small enough to fit in a pocket. A new range of hard-wearing Square Bait Buckets, finished with a nicely tweaked version of our unique Gardner Camo pattern.